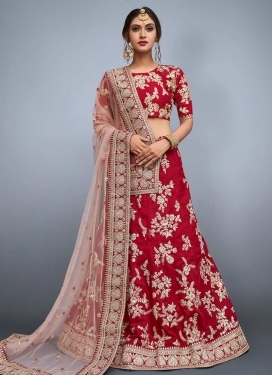 Satin Silk Designer Classic Lehenga.. 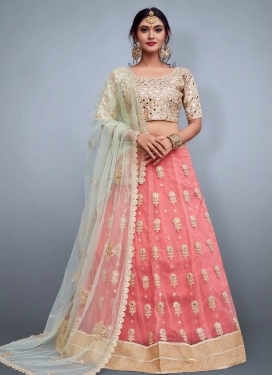 Satin Designer Classic Lehenga Chol.. Silk Cream and Tomato Designer Clas..